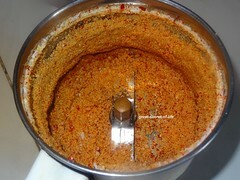 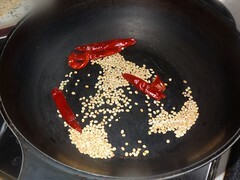 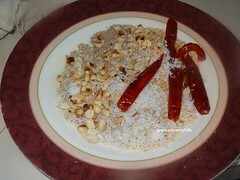 Dry roast Peanut and hing (asafoetida). 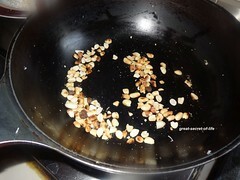 And roast coconut gratings till slight brown color. 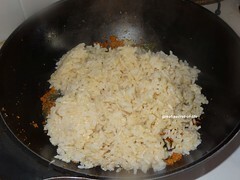 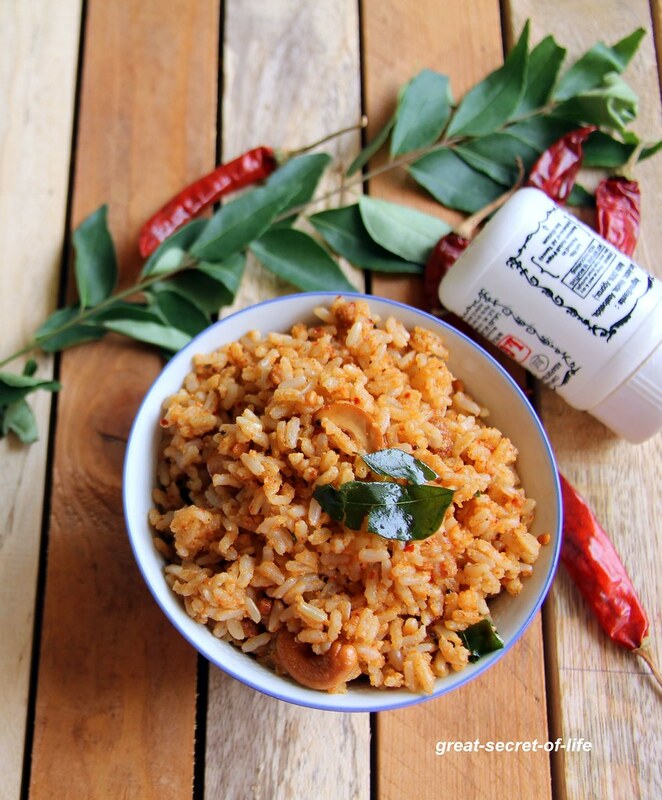 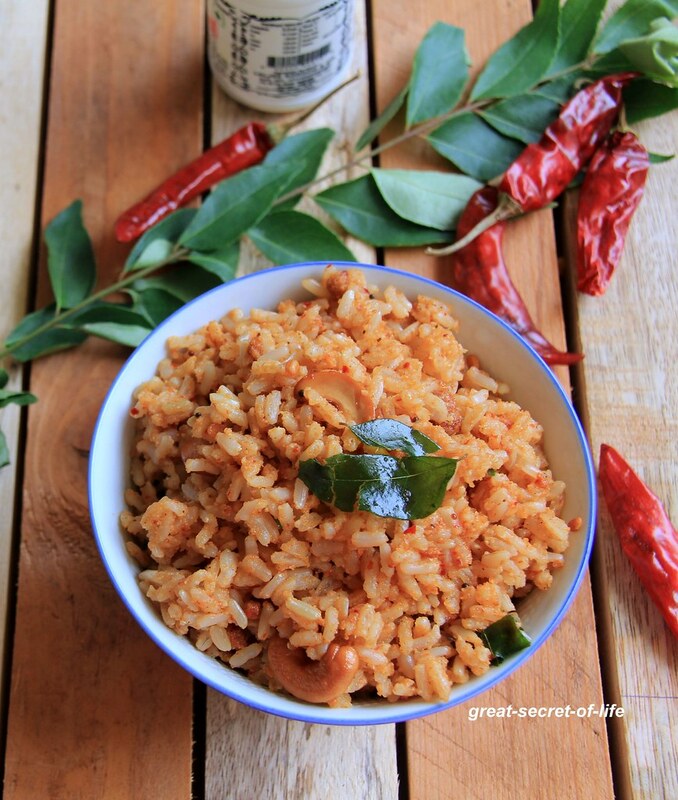 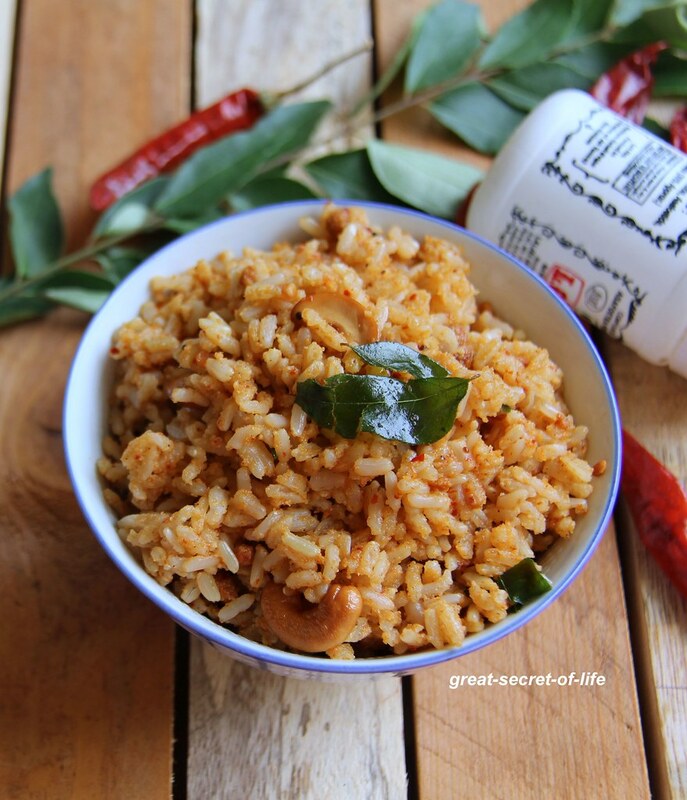 Delicious and quick rice, looks tasty.. 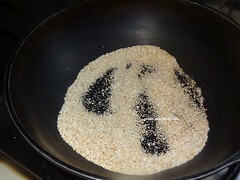 This rice looks super delicious!